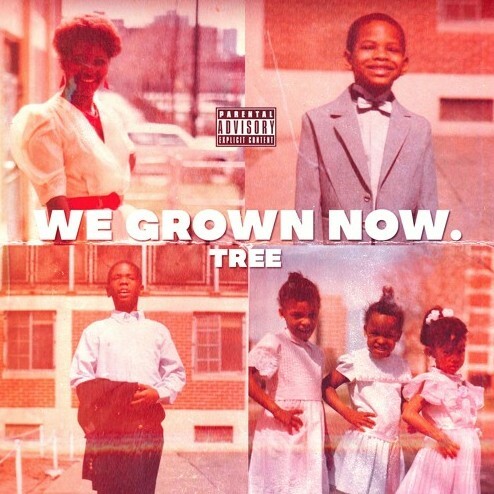 Chicago OG MC Tree has been teasing the release of his project for a minute on social media and it has had me excited to here it, and just a couple of days ago he blessed us with the full length tape titled “We Grown Now”. There is a total of thirteen records on this project and after listening through it a few times my already high expectations were not only met, but well past exceeded. A couple of my favorite records from this body of work include “All I’ll Ever Be” due to the soulful production mixed with his signature flows, and my other favorite included here is the heartfelt “Letter To My Sons”. When 2019 is said and done with this will be one of the more memorable projects to come out of Chicago, be expecting to see it on our Top 50 Chicago Projects list at the end of the year, but until we reach that point get in tune with the tape by pressing play below.